If you want to be successful, it can’t be about you, it’s about a team. 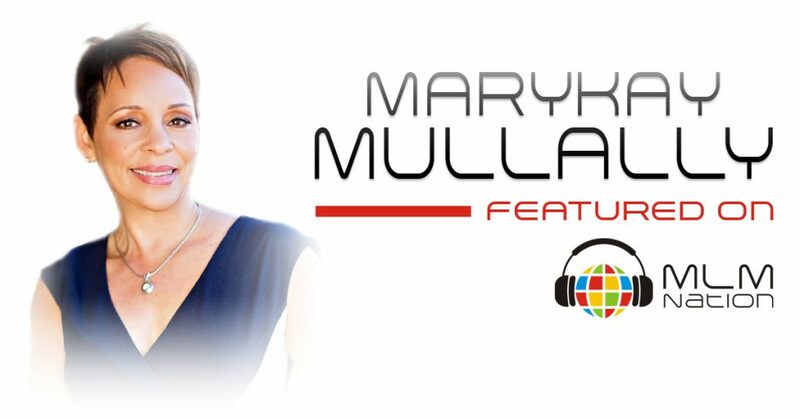 MaryKay Mullally teaches us that you can’t rely on your own efforts when building a business, and why you need to focus on identifying leaders and duplicating them. Also, people buy you before you they purchase products. MaryKay Mullally is a wife and mom to 2 grown kids. 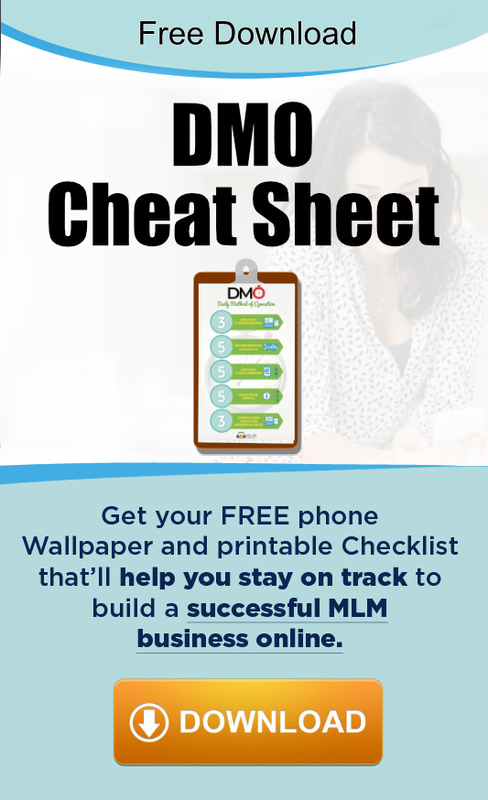 She was first introduced to network marketing 11 years ago and was able to achieve a 6 figure income in MLM while working a full time job. MaryKay grew a team of over 25,000 customers and distributors in less than 2 years and the additional income stream from network marketing helped her buy her dream home in San Diego. MaryKay is originally from Jamaica and her team calls her the Bad Mama Jamma because she helps her team bring out the best in themselves.